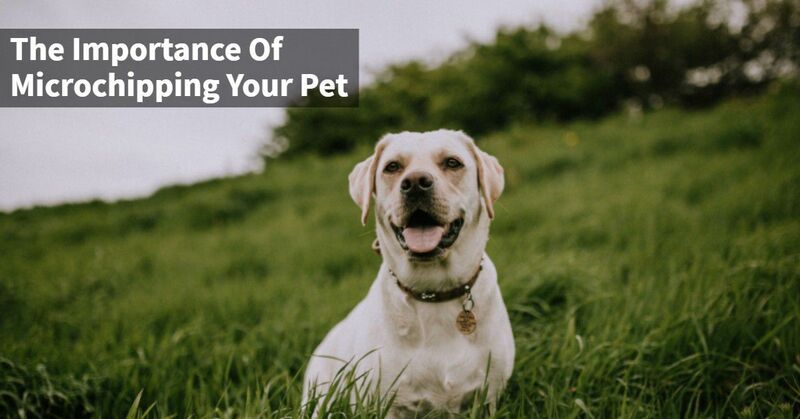 When you invite a pet into your home, they become so much more than just a pet. 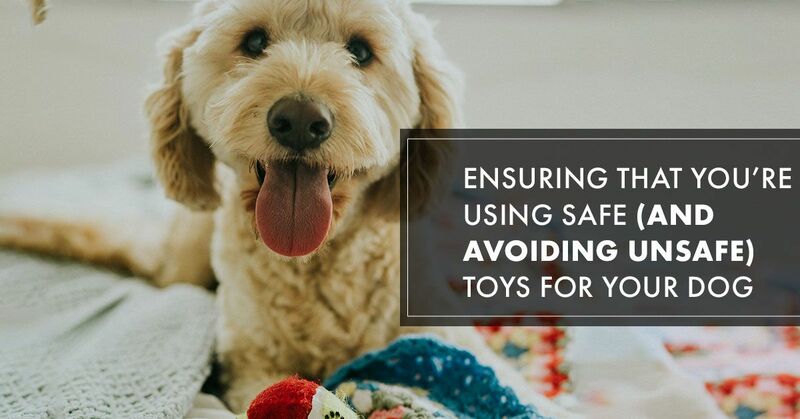 They become an important part of your family. 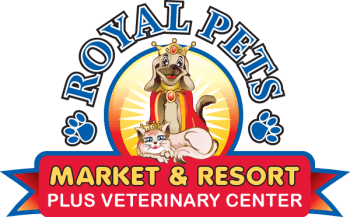 Pets hold a special place in your heart and we will do anything to keep them healthy, happy, and safe. 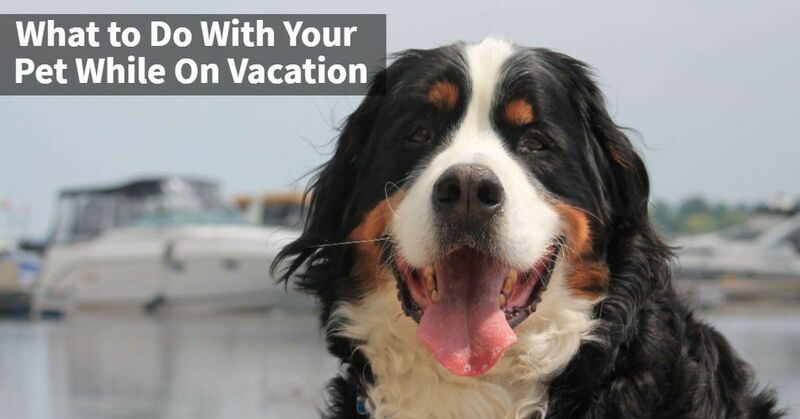 One of the best ways to keep your pets safe and protected is to get them microchipped. 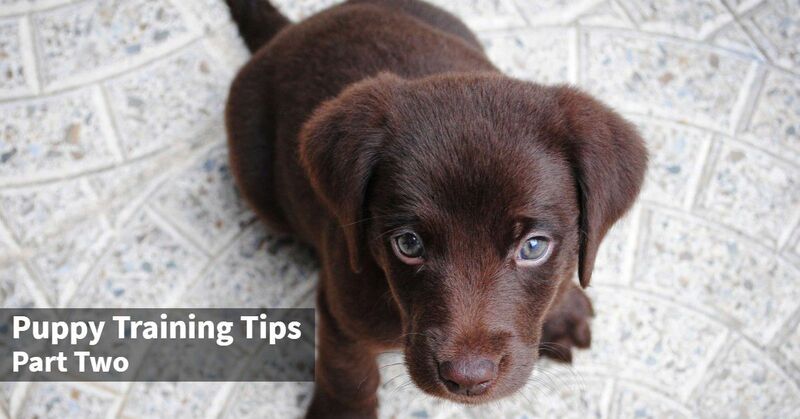 Welcoming a puppy into your family is fun and exciting, however, it can be a lot of work. 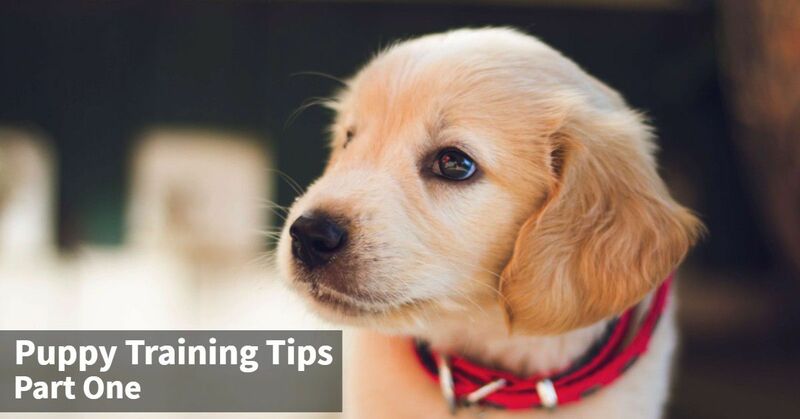 Whether this is your first dog or you have had a pup in your life before, you should know that you will need to put a lot of effort into training this puppy. 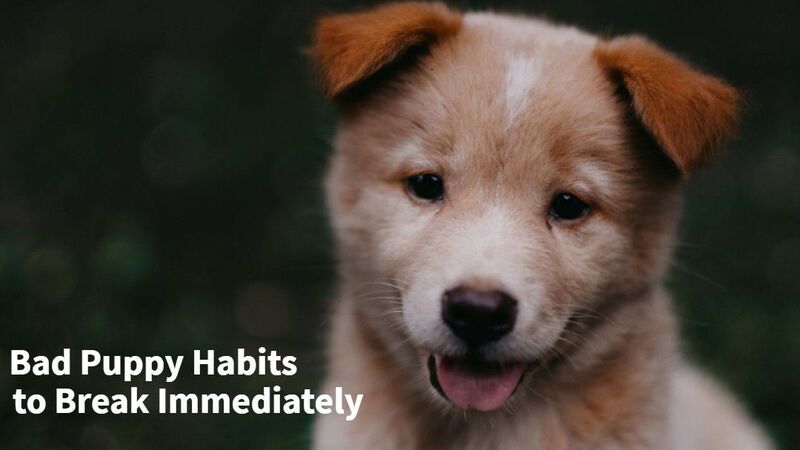 Puppies are a lot of work and if you don’t take the time to properly train them, they can become very misbehaved and hard to handle. 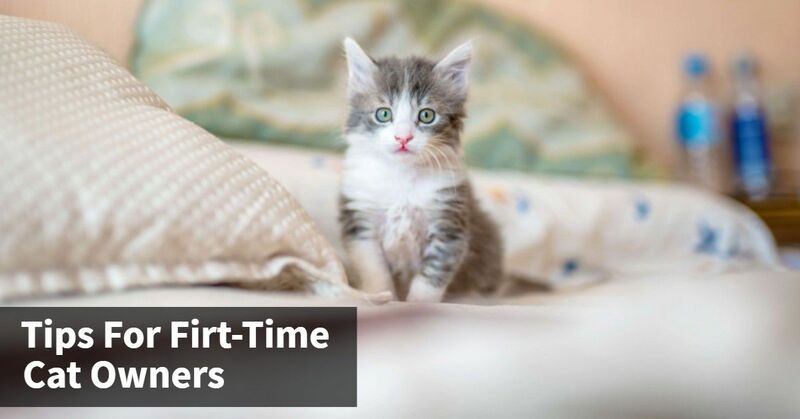 Adding a cat to your family can be a rewarding decision to make. 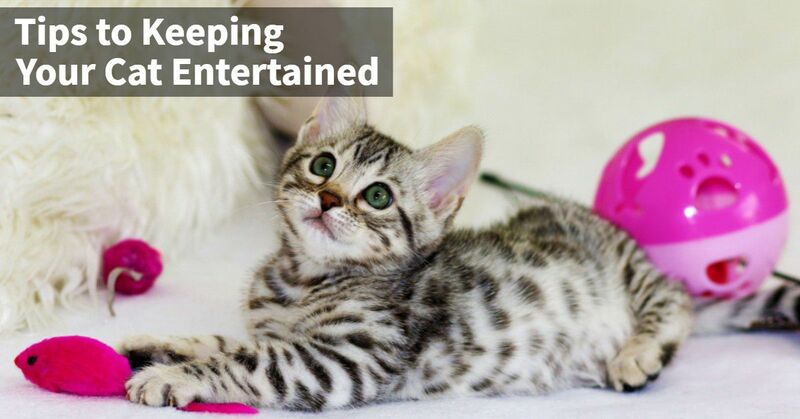 Cats are independent, entertaining, and a fun addition to a family. 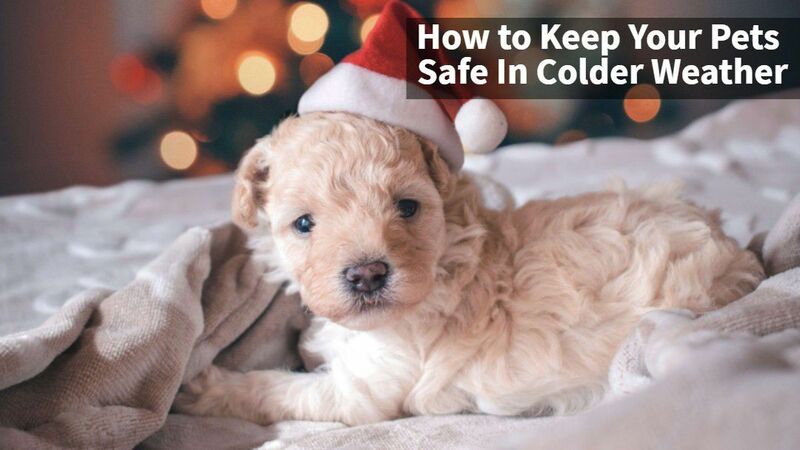 If you have never owned a cat before, there are a few things that you should know and consider before running out and adopting a cat. Just like any major life change, you need to prepare and think about how your lifestyle will change with a cat in it. 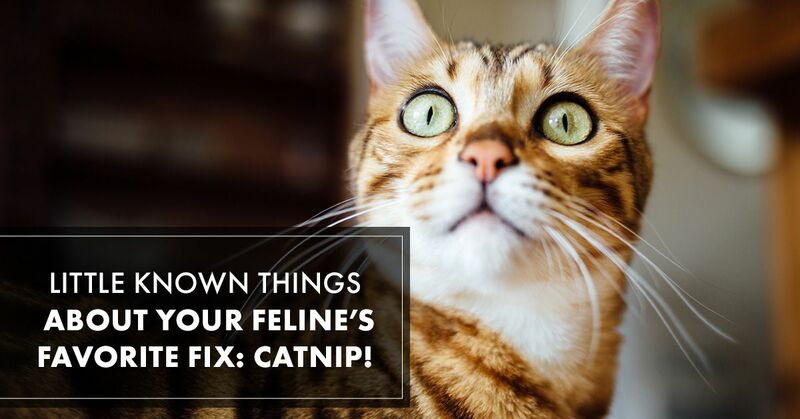 Little Known Things About Your Feline’s Favorite Fix: Catnip!